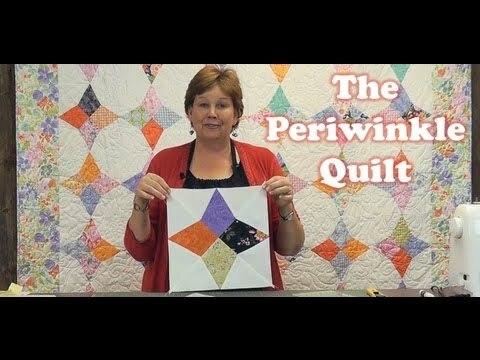 Periwinkle Quilt Pattern by Missouri Star - Missouri Star Quilt Co. - Missouri Star Quilt Co. Everywhere you look, you see glorious color when you have this lovely scrappy quilt tossed on your bed. You’ll need a couple of packages of 5” print squares and some background fabric.